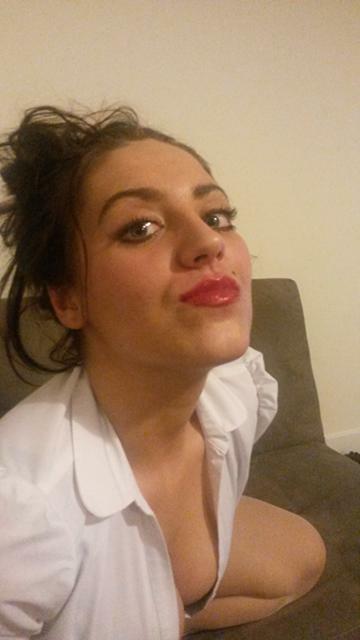 I am 22 year old dominant female, who will be sure to teach you your place.. which is under my feet. Whether your looking for toilet training, sissy training foot worship or a good punishing for being a worthless looser I provide it all and much more depending what mood I am in. I will always respect your limits as long as you respect ME!